It’s Official- ICE OUT! 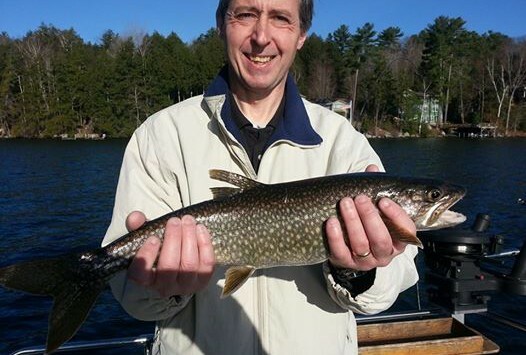 Lake George Fishing Season 2014 Opens this Weekend! 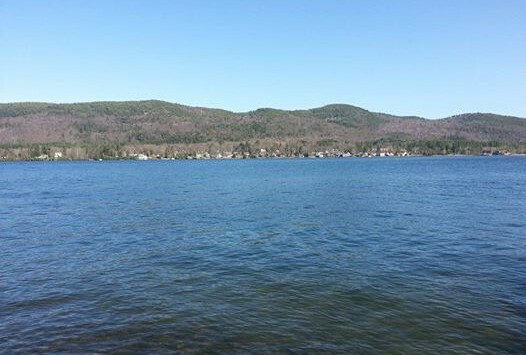 Ice Out for Lake George Fishing 2014 ! Lake George Fishing- It’s a rite of spring!